You can now pay your Alaska Sleep Clinic bill online. 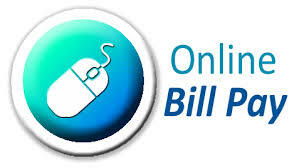 To make a payment, simply click the button below and fill out the entire form. Be sure you have your credit card and billing information nearby.